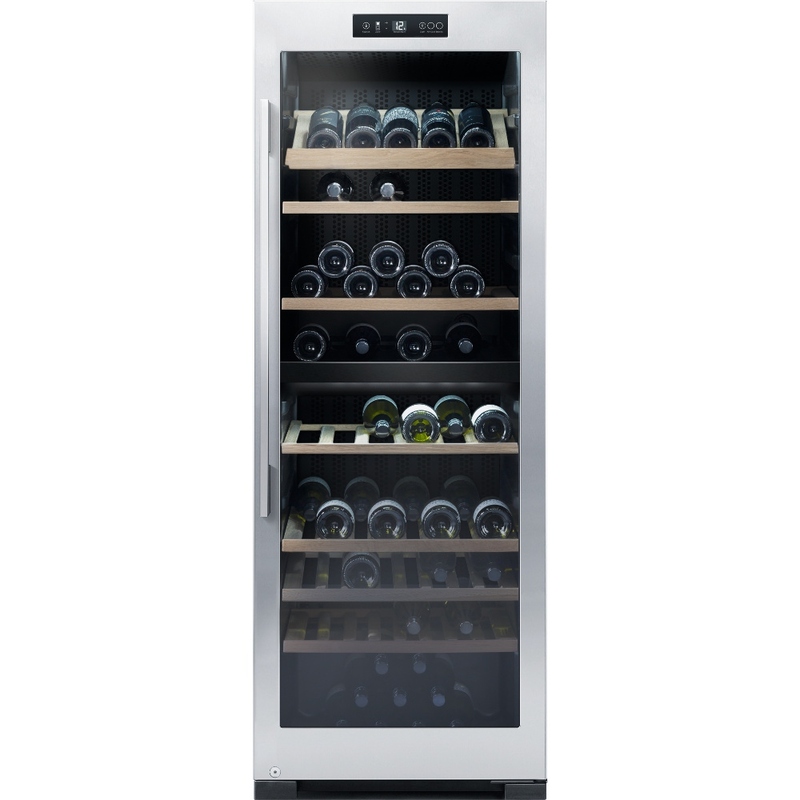 Fisher &amp; Paykel RF306RDWX1 Wine Cooler is rated 4.0 out of 5 by 1. Rated 4 out of 5 by AndyH from Looks great The interior lights is a fun function and the split level temperatures is great for being able to have a red and a white section. It also is very quiet. 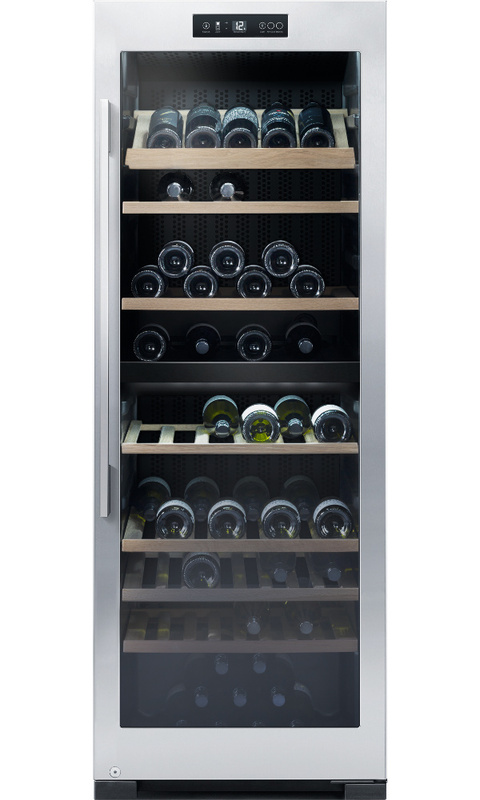 Obviously the types of bottles you put in it effects the capacity but have not been able to fit in one shelf and have had a maximum of 88 bottles in it, so a long way short of the suggested amount. But it looks good, and was good value for money, and with all of the above I am happy with it.